The Therapod back support is a lightweight and portable insert that will bring you ergonomic support and comfort to your work day. This can be used in an office chair or a car seat, or any other chair that is causing you discomfort. The Therapod standard back support has been designed to fit almost any chair that causes discomfort. The chair can be fitted to work with a bucket and bench seats. 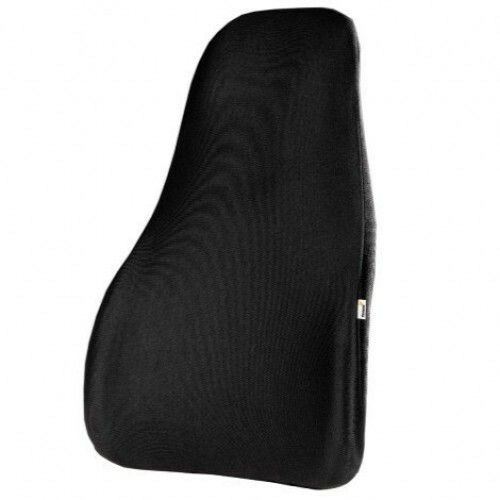 This is an affordable ergonomic support that can greatly improve your comfort and help to reduce any pains that have been caused by seats with poor ergonomic support.